Kitchen draught alert, due to post-Hawaii blues. All systems rebooting but meanwhile… I seriously think you all should say hello to my new friend – Dude. 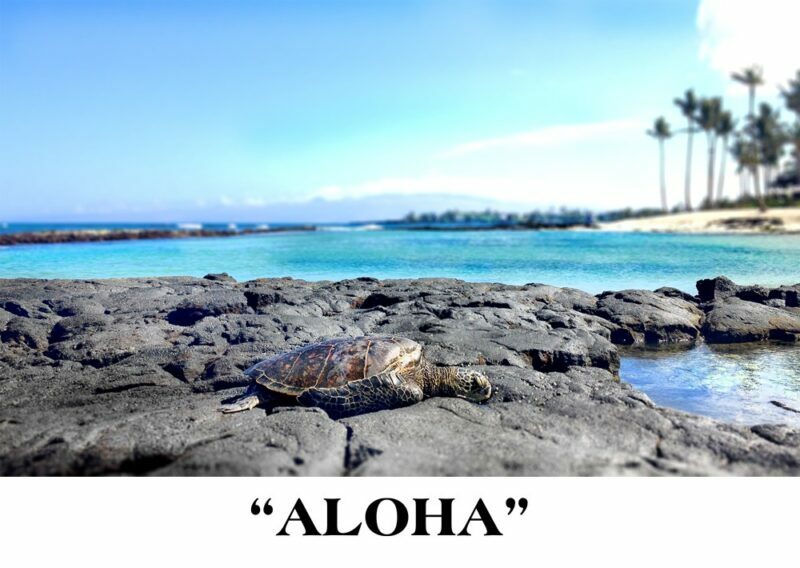 you back to the blissful balmy Big Island….